Chances are good you have an elderly loved one in your life. It could be a parent, a grandparent, a beloved aunt or uncle, or just a really good friend. If you love them, then educate them about their heart health. By 2020, senior citizens will make up 20% of the population, but only a small percentage of them are actually well informed and keep up with current health knowledge. What does this mean? The less knowledge they have makes it more likely they will be hospitalized, unable to manage a chronic disease, and die earlier. If we can help them be educated, we could help them live longer, happier lives and save billions in healthcare costs. So how can you help educate them? Before you can help them, you have to know about health for yourself. That comes from listening to your doctor, reading, and keeping up with current scientific-based knowledge. Advice like eat right and exercise often may never change, but the how and the best practices may. Additionally, you’ll want to know about heart attack and stroke warning signs and how to know when someone needs immediate medical attention. As a person ages, they can become increasingly frustrated with feelings of inadequacy as they begin to have to slow down and stop participating in activities they used to love. Not to mention that they may feel like they’re slowing down while the rest of the world speeds up with technology. Showing that you respect them and that you care about them and being patient when it takes them a long time to grasp a concept will go a long way in helping them learn. There’s nothing like trying to think when you’re tired or ready for lunch. When you talk with your parents about their heart health, do it when they are energetic and alert. For many seniors, morning is the best time, but find the time that works for them. Don’t expect to rush over ways your elderly loved ones can care for their health in 5 or 10 minutes. Plan for a longer conversation and plan to repeat it a few times. Especially in a day and age when technology is drastically changing healthcare and seniors have access to products like iBeat to monitor heart health, all the advances can be overwhelming. Allowing time for the information to sink in and then repeating it often will help. Take your conversation to the next level by using visuals or examples. For instance, if you’re working with them to help them learn how to use an in-home heart monitor or PERS, sit down and walk them through how to use it. If you’re educating them about what to look for in case of a stroke or symptoms they might feel, use acronyms or memory devices or write down information in a place they’ll see it often. All seniors should have a good understanding of stroke symptoms and heart attack symptoms. Other health facts they need to know will depend on their medical history. If possible, chat with their care provider about how you can educate them to best care for their health. Also teach them how they can prevent health issues and how they can live a healthy lifestyle now. If their care requires technology, make sure they have a good grasp on how the technology works and how to use it. 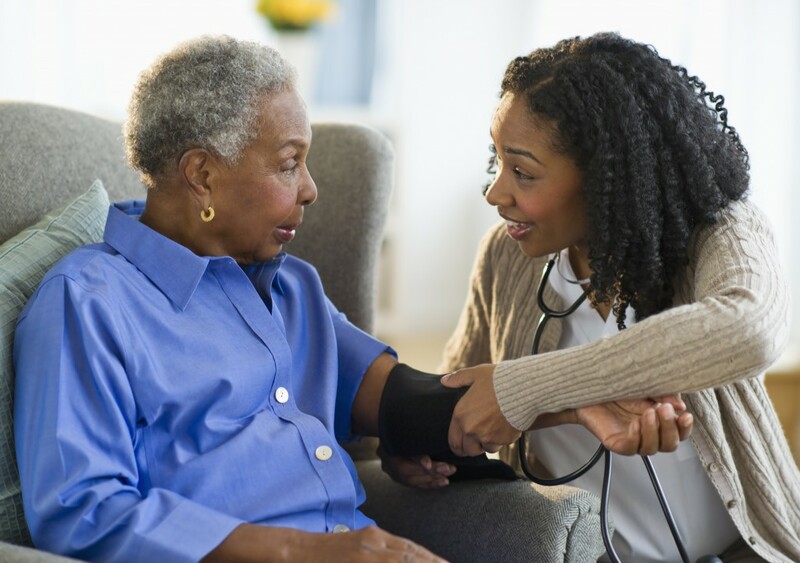 Do your parents have what they need to monitor their heart health?